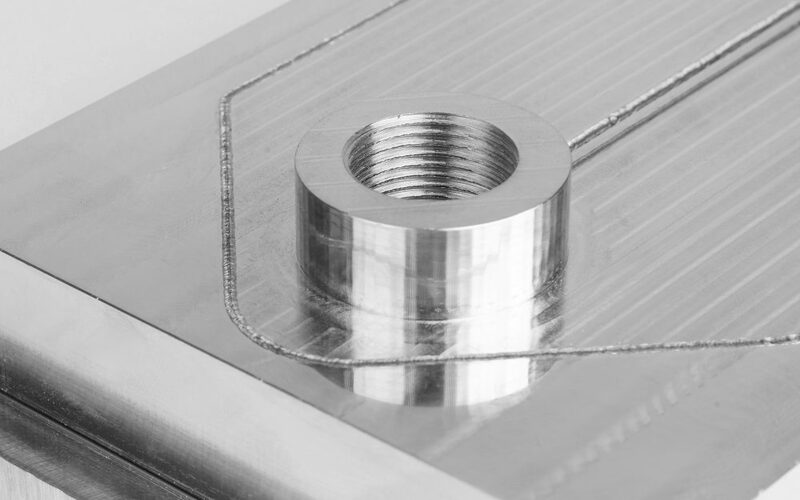 Complex prototypes on extremely short lead times. 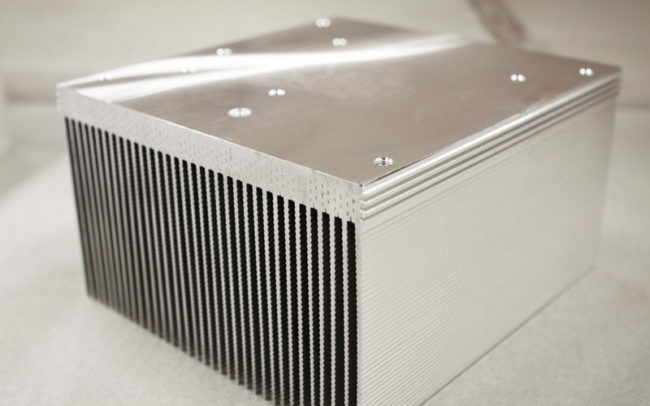 Fast prototype deliveries offer our customers a significant competitive edge in the ramp-up phase of new products. 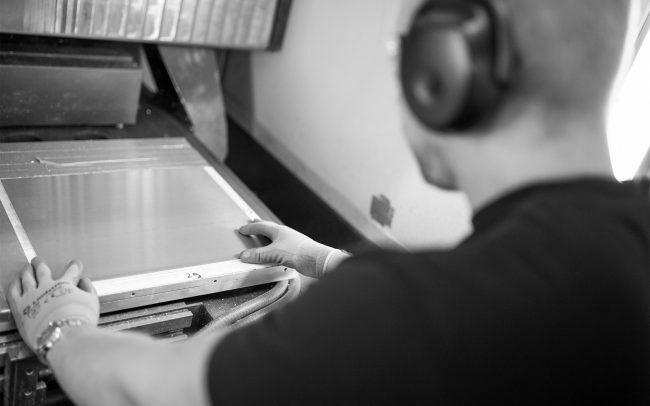 Close co-operation with the customer’s R&D team allows changes even during the manufacturing process. 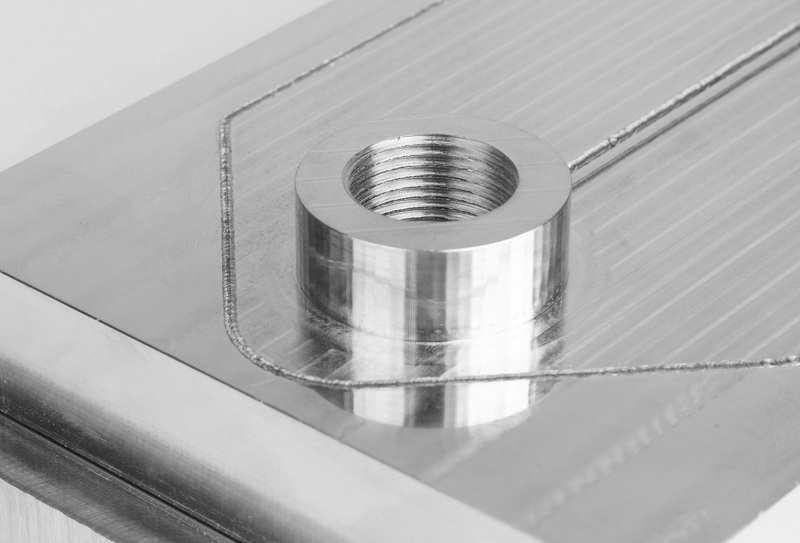 We also provide a DFM service to help find the best possible machining solutions. 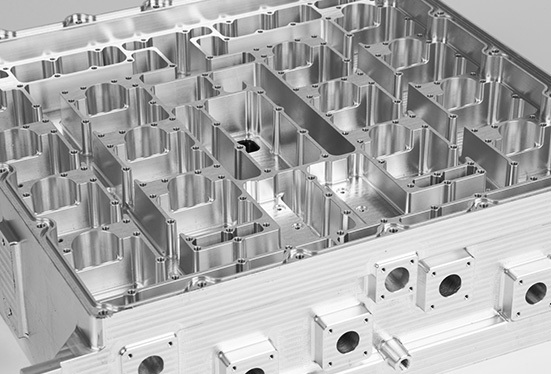 Savings in terms of material, manufacturing time and product cost. 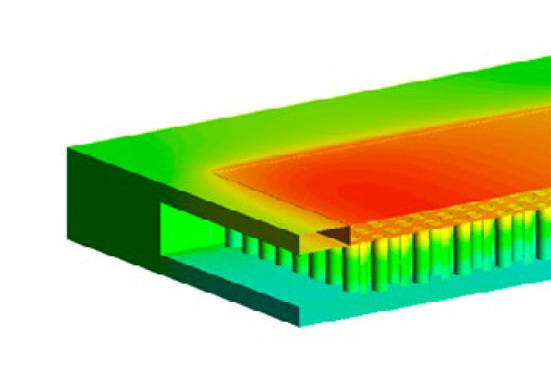 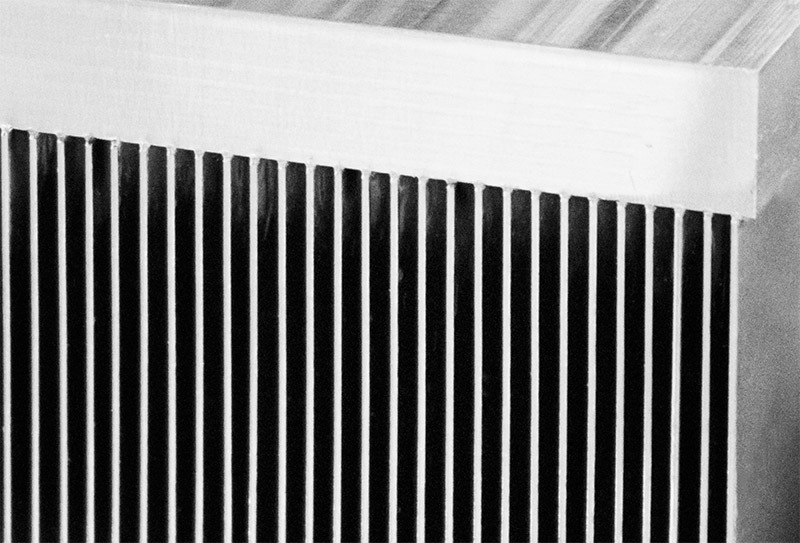 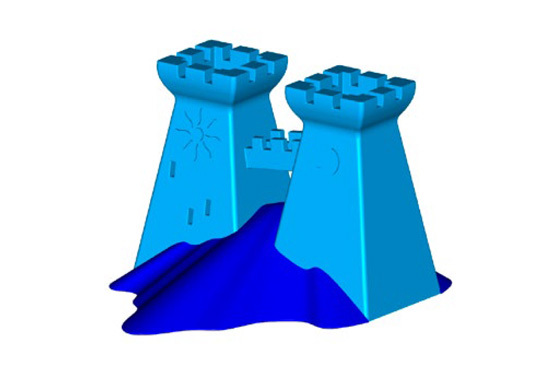 This new generation manufacturing method is radically changing heatsink design. Flexible way to design cold plates cooling channels. 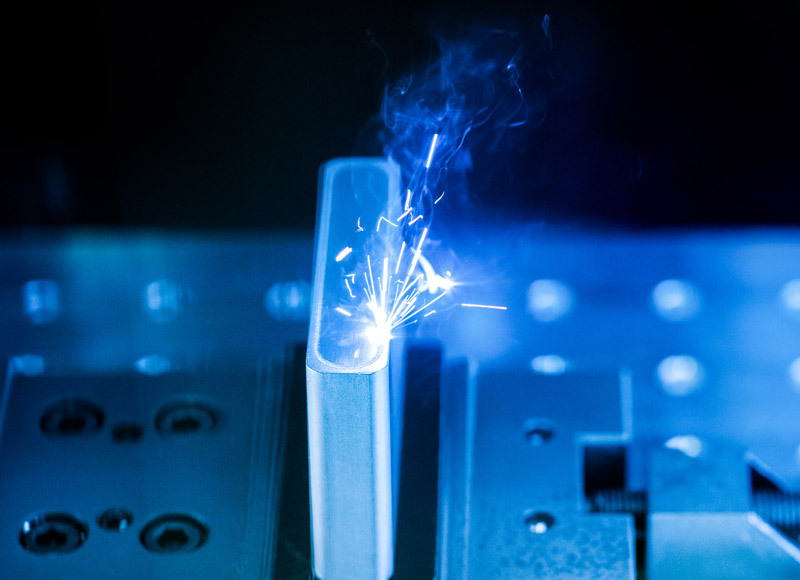 Our laser welding capability is the result of our own internal development work and provides our customers with a significant competitive edge. 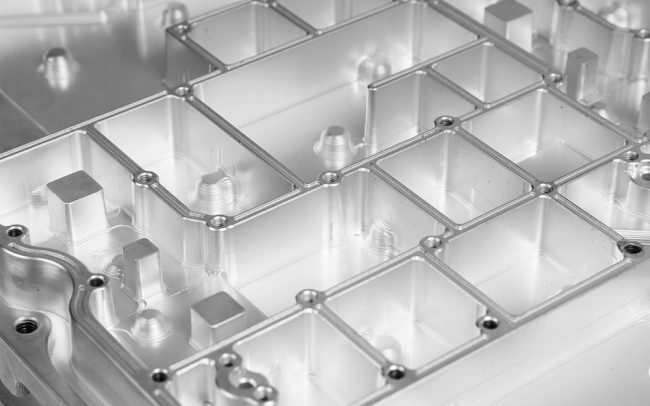 Single pieces to small volumes with large and capable machining capacity. 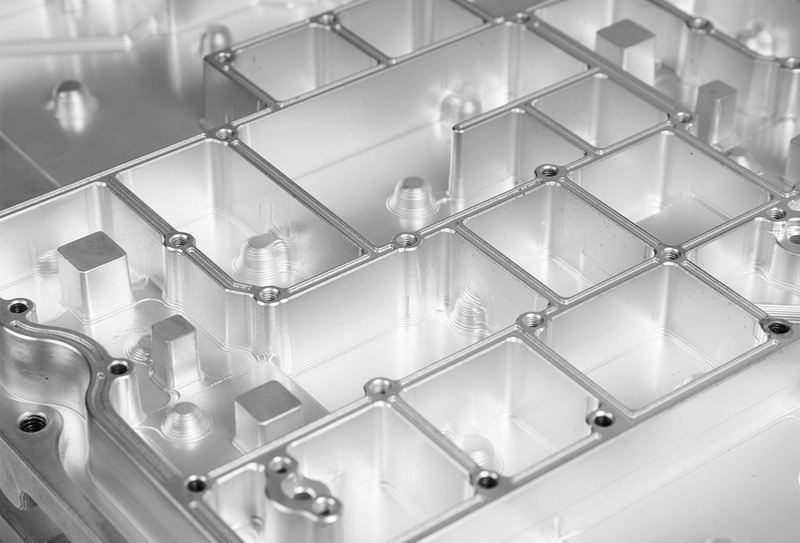 Cost efficient volumes with FMS-lines and robotized machining cells. 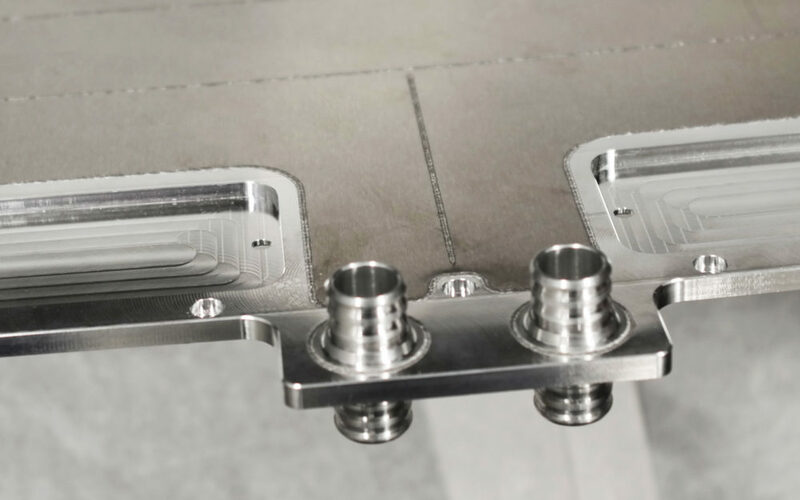 Capability for cost efficient laser welding and machining volume. 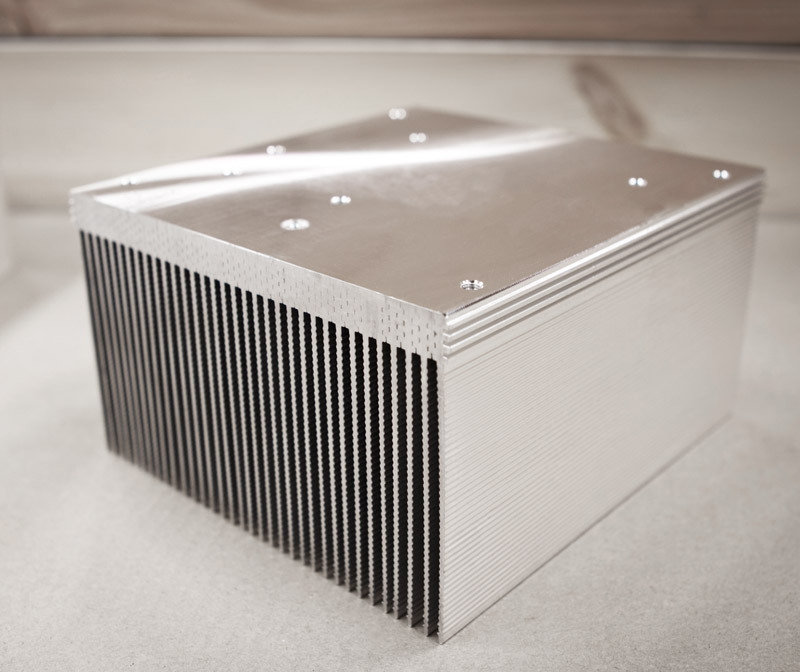 Cold plates and heat sinks in cost efficient volume. Together with our partners we offer a comprehensive range of coatings.